Why did we cry at the end of To The Moon? Why is Undertale so compelling to players? iThrive Games‘ Senior Creative Director, Heidi McDonald, shares the science behind how empathy is built, and what specific narrative tasks relate to those processes so that writers can craft more meaningful and empathetic narratives. Things that are scientifically required for empathy, such as perspective taking and seeing something from multiple people’s viewpoints, lend themselves naturally to stories in video games. McDonald will share concrete examples of this in video games, and will share information from iThrive’s Design Guide for Empathy. 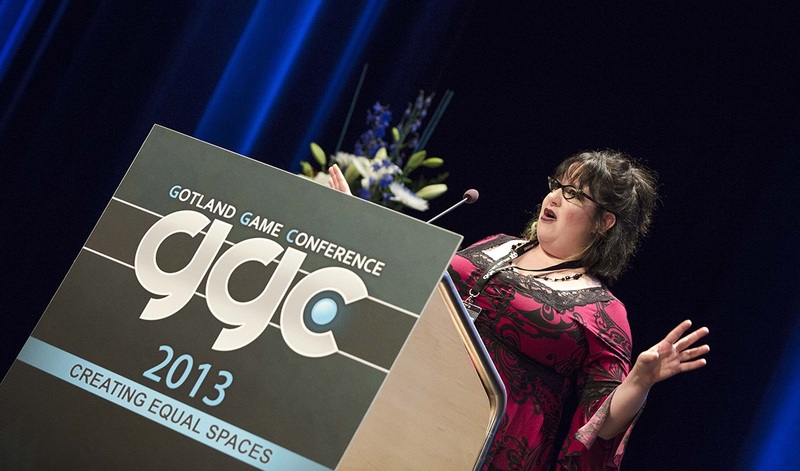 Heidi directs iThrive Games’ developer outreach activities and provides creative direction on game development projects. 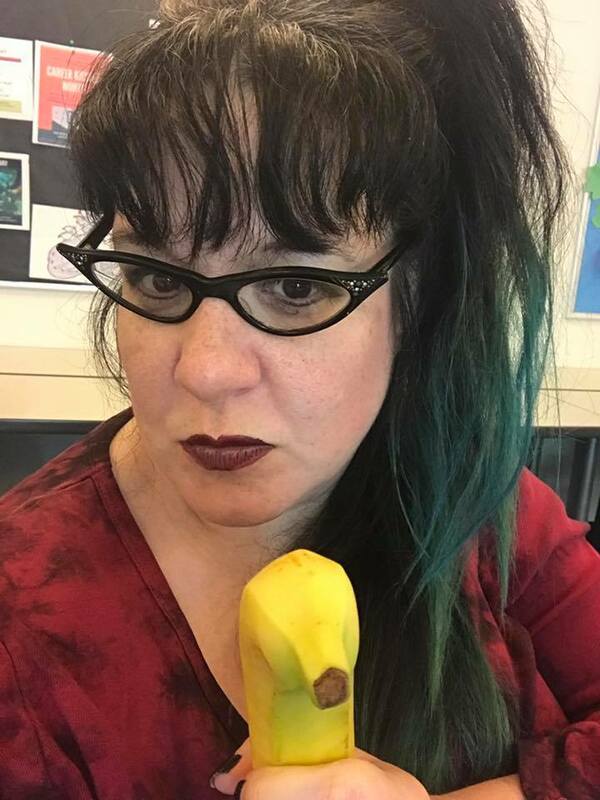 She leads retreats, workshops, game jams, and conference events designed to engage top industry and academic professionals in conceptualizing, creating, and testing games to support teen thriving. Drawing on her experience as an award-winning game designer and writer, she translates iThrive Games’ teen thriving concepts into actionable design resources for game developers. Heidi has published and lectured extensively on romance and sexuality in games and how they relate to players’ emotional engagement. She is known for her collection of magnificent hats and for popping up around the Greater Los Angeles area dressed as her pirate alter-ego, Lizzie Bones. 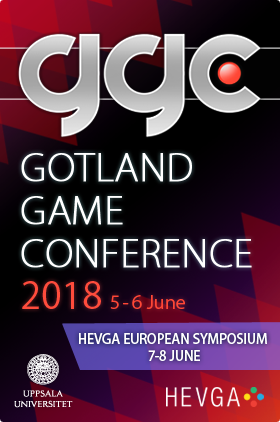 Heidi has been on Gotland before, so if you want a little teaser we recommend you go back the archives and watch her 2013 talk on how romance in single-player RPGs can perform important cultural work by breaking down gender barriers and stereotypes, and functioning as a safe space for players who are experimenting with sexual identity!